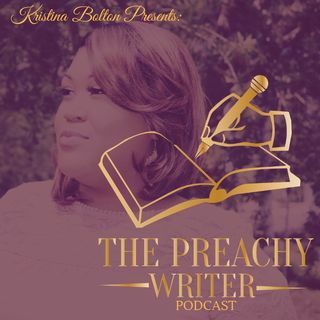 Join, Kristina Bolton a.k.a the Preachy Writer, for a podcast that will strengthen your passion for God. She speaks the truth and encourages believers to continue fervently pursuing God while compelling those who misunderstand Him to give Him a chance to transform their lives. Do You Want Treasure In Heaven?